If shrimp scampi is one of your favorite meals, then the Roasted Garlic & Herb olive oil blend is for you! This blend makes an easy gourmet scampi that your whole family will enjoy! It also makes a fantastic appetizer as a bread dip! Try our newest creation Puttanesca! The tomatoes, onion, garlic and black olives are fantastic over pasta or with sauteed veggies! You will be addicted! Our seven tasty olive oil dip mixes requires just one cup of olive oil and works great as marinades, dressings and of course a great bread dip for your favorite loaf of crusty bread. 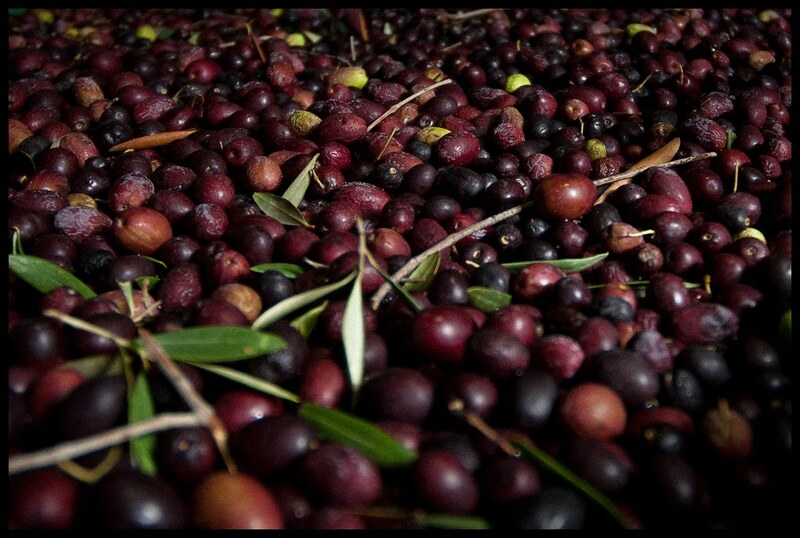 Did you know that olive oil is healthy too?